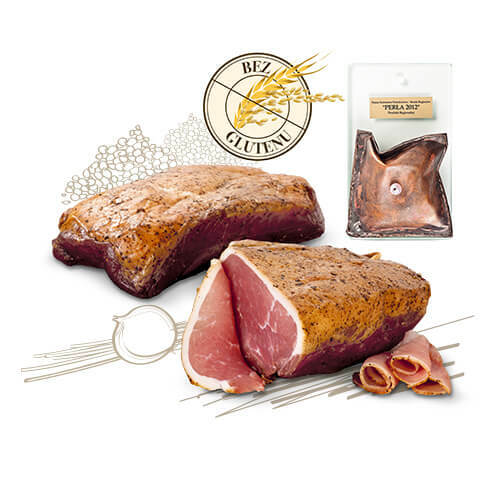 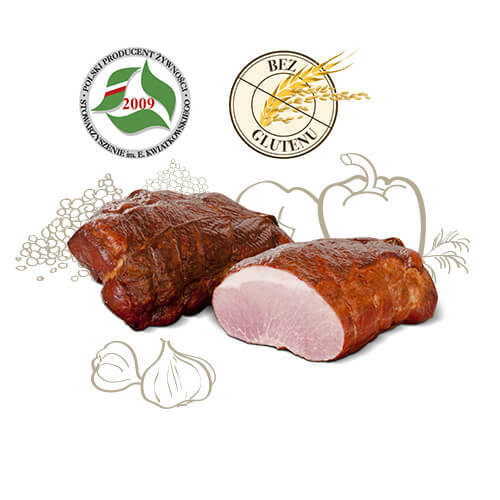 Our delicacies are the highest quality meat products prepared according to old proven recipes. 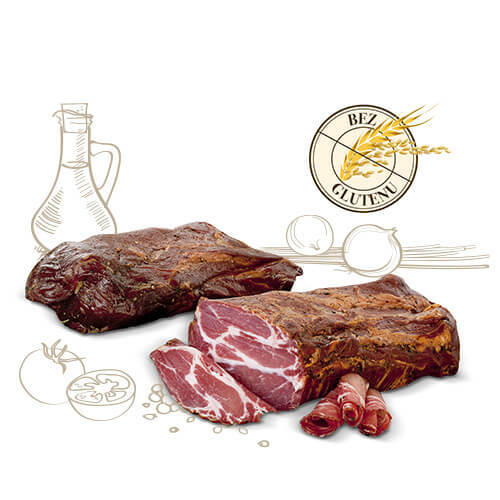 To make them we use the rich history and traditions of our region connected with food preparation, applying herbs, ways of seasoning and smoking meat. 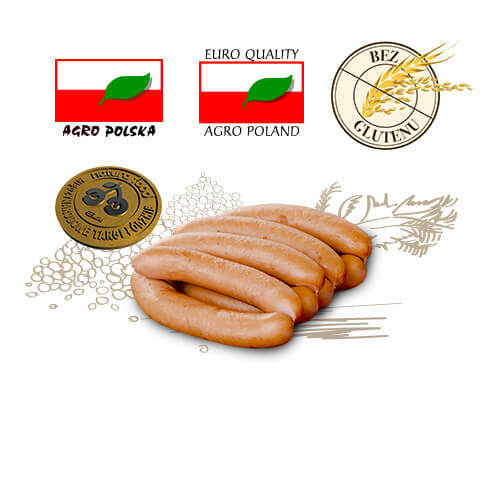 Many of these products have been awarded for their unique traditional taste.